Catherine Holmes has always been a model student, delighting her teachers and parents with her GCSE grades and set to take A-levels, the golden path to Oxbridge and a distinguished career. The inflexibility of this inexorable life-plan unnerves her and she begins to experiment with another lifestyle altogether. Her ability to work, her relationship with Taz, a bisexual Asian boy, and her increasing involvement with heavy drinking are brilliantly conveyed in a series of letters to those most deeply involved in her life. Ashworth documents superbly the sweet, hard kick of alcohol addiction, setting it against Catherine's middle-class parents' hypocrisy: as daily drinkers they still see fit to criticise their daughter's habit. As events spiral downwards and out of control, Catherine longs to leave home and desperately clings on to her friendship with Jan, seeing it as a gateway to freedom for them both. It is her discovery that Jan is a child prostitute which brings her up short: rescued by a stranger from a dangerous part of town she realises that there is no courage in running away from home - only in returning. Her belief that survival lies in connecting again with those she has damaged is neither convenient nor pious. 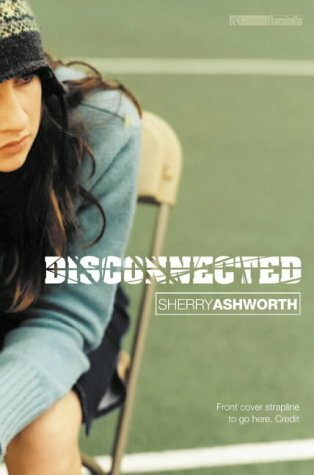 Ashworth's skill in exploring and explaining a teenage mind gives the narrative voice a ringing credibility.